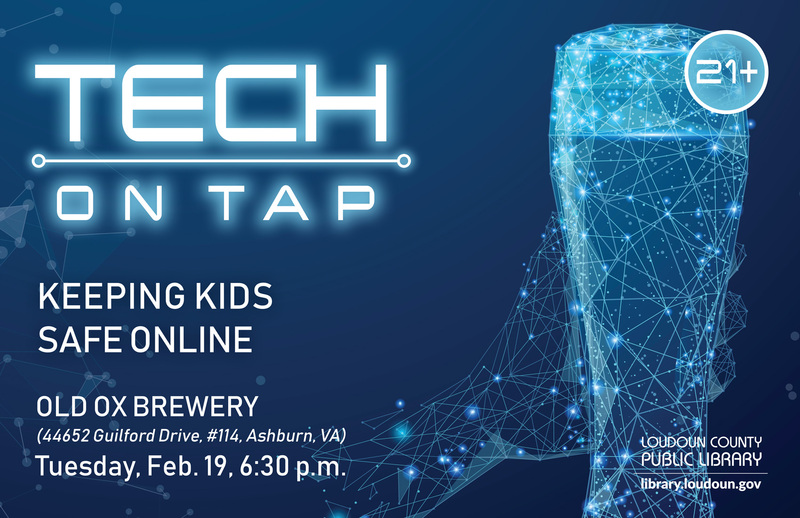 Find out how the FBI works to protect children from online predators in the next installment of Tech on Tap, a new adults-only program presented by Loudoun County Public Library and The George Washington University at Old Ox Brewery on Tuesday, February 19 at 6:30 p.m. FBI Special Agent Laura Calvillo will reveal the tactics sexual predators use on social media and digital platforms, and provide strategies for keeping children safe online. Calvillo has been a member of the FBI’s task forces on child exploitation and human trafficking since 2016. Learn more at https://bit.ly/2Sjc0Ax.